Sometimes your yard needs more work then just mowing. We can help you get the job done quickly and easily. If your yard has bare spots, we can do a targeting lawn seeding to get it filled in. Watering is very important when we plant grass. We can setup a simple above ground sprinkler system for you. When the grass has taken off, we will remove the sprinklers and take them away. If your yard is in really bad shape, maybe new sod is your only option. We do sod removal and installation saving you time and money. Watering is just as important when we install sod. We can setup a simple above ground sprinkler system for you. When the grass has taken off, we will remove the sprinklers and take them away. Sometimes the problem is the edges of your yard. We have solutions for you there as well. 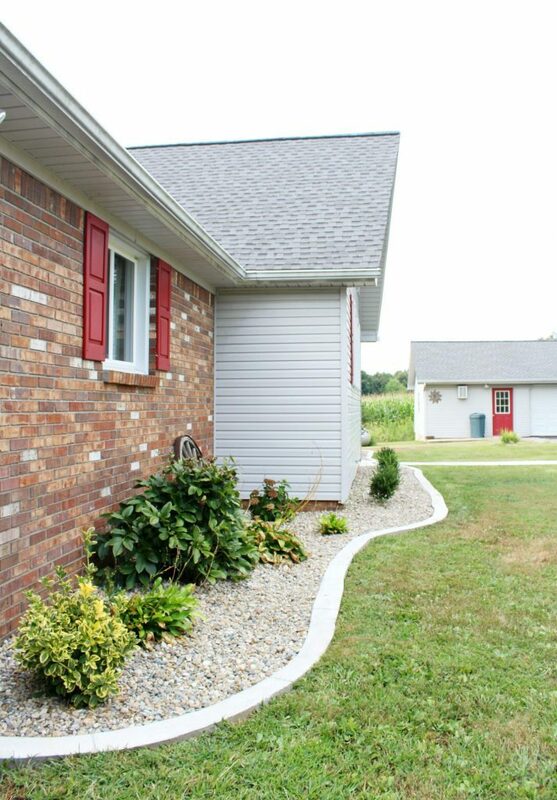 We install all types of landscaping materials giving you a beautiful yard. Our most popular solution is installing river rock. Before installing we remove the sod, install landscape fabric to stop weed growth and then install the river rock over the top. This solution gives you a Clean Look around your home that will make the neighbors green with envy. 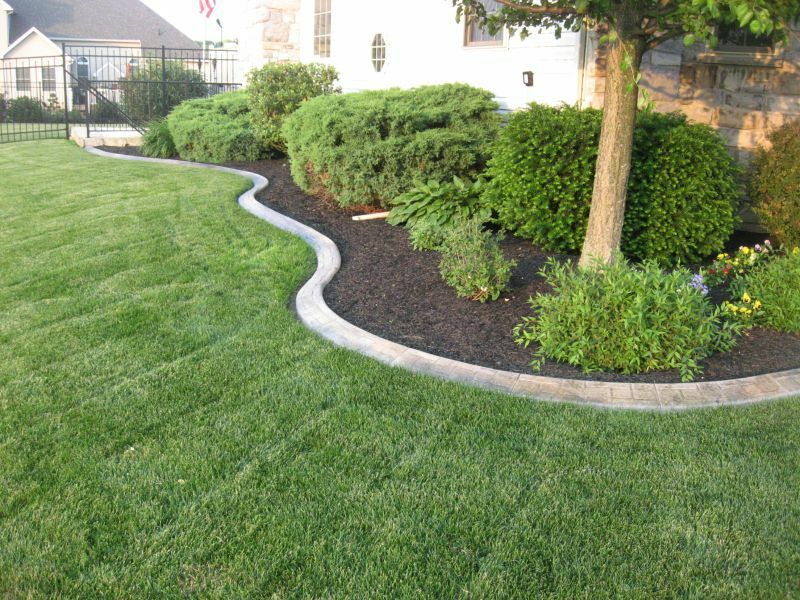 Our landscape division has years of experience in all phases of landscaping. Our customer focused approach makes us the best landscaping company in the Panhandle! We pride ourselves in saving you time. Why not spend your precious time with family and friends instead of sweating out in the yard! Contact us today and get that Clean Fresh Cut Yard you know that You Deserve! Interested In Our Service? Make An Appointment Today!